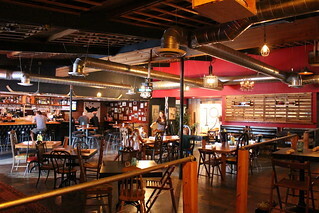 The Jolly Oyster is a beloved oyster shack in Ventura, where many Angelenos have taken a day trip to get fresh oysters and have a picnic in the park where the shack is located. They have all natural oyster farms based in Baja in Mexico. 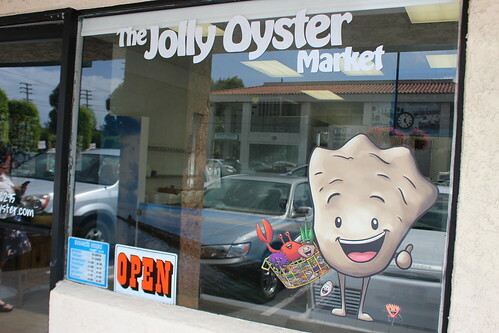 If Ventura seems too far for you, though, don't worry, since The Jolly Oyster just opened a market in Torrance! As with everything in Torrance, it's in a strip mall. Hanging on the walls are photos of their oyster farms in Baja. I really enjoyed listening to the story of how they got started and what they do. If you're interested, you should check out the documentary video. Now, since the space is small they can't have seating for you to eat oysters there, but they will shuck them and sell them to you to take home (or to a park nearby or whatever). It does cost more to buy shucked oysters than unshucked ones, obviously, but it's still cheaper than getting them at a restaurant. 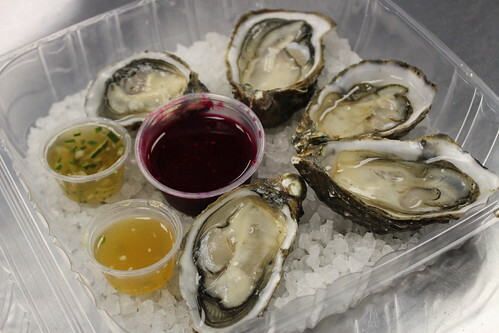 A half-dozen shucked oysters go for $10, while unshucked oysters are $1.25 each (or $1 if you buy more than $40). Jolly Oyster has three different sauces you can put on your shellfish, but there's no cocktail sauce because that overpowers the oysters! 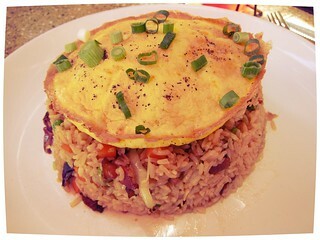 There's a vinaigrette made with beets, a spicy one with garlic and thai chili, and a brown rice vinegar with cucumber. 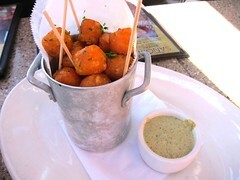 Los Angeles is not the only one with food festivals, South Bay has their own, too. Hosted by American Honda at its Torrance campus, Evening Under the Stars gathers some of the best in South Bay restaurants while raising funds for Torrance Memorial Medical Center. 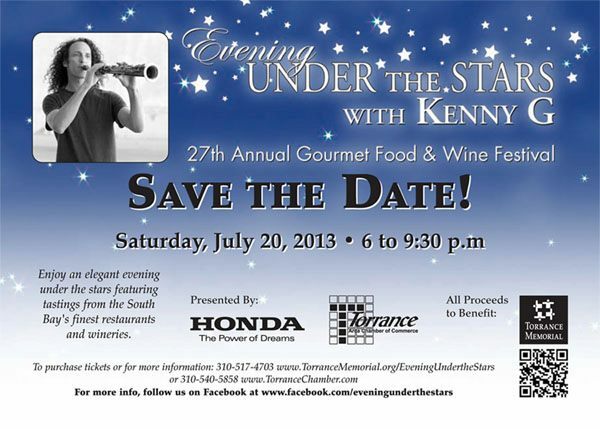 Disneyland Resort Sommeliers will be serving 80 different wines while educating the guests and saxophonist Kenny G will be the entertainment of the night. Some of the restaurants and bars that will be there include Alpine Village, Fleming’s Prime Steakhouse & Wine Bar, Gonpachi at Miyako Hybrid Hotel, Jackson’s Food & Drink, Nothing Bundt Cakes, Ortega 120, Riboli Family Wine Estates, and The Strand House. 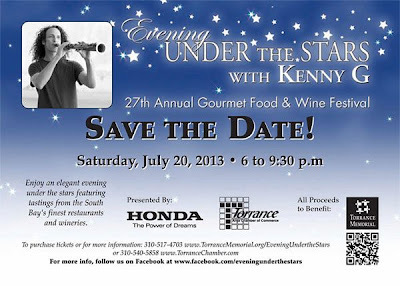 The festival will take place from 6 p.m. to 9:30 p.m. Tickets are $150 per person, $250 per pair or $4,000 for table sponsors (10 guests per table) and can be purchased by calling the Chamber at 310-540-5858, the Torrance Memorial Health Care Foundation at 310-517-4703, or by visiting www.TorranceMemorial.org. Tickets can only be purchased online until noon, Friday July 19. My favorite from last time was the caramel pudding with cream in a choux pastry! They're not doing the caramel one this year but they'll have a strawberry pudding in a choux pastry :D I'll definitely be trying that. 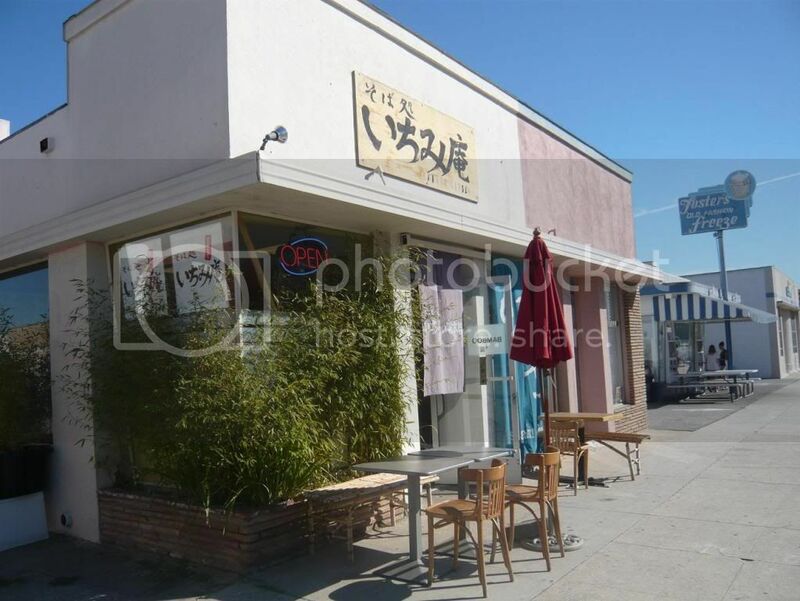 Last year they had tonkotsu ramen from Ramen Tatsuno-ya but unfortunately they'll only be in San Jose this time around. 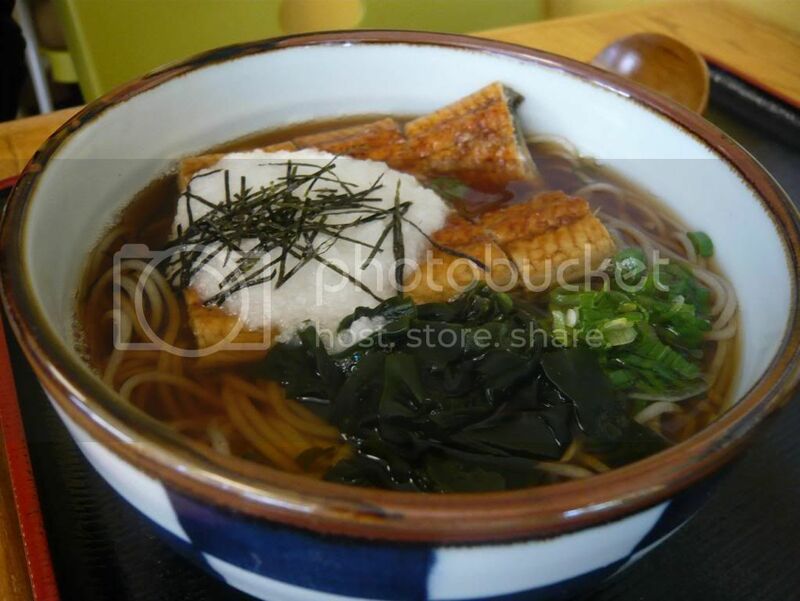 Instead, we'll have Hakata Nagahama Ramen from Tanaka Shoten. King's Hawaiian Bakery was started by Robert Taira, the father of the current president, Mark, first as a stand alone bakery in Hawaii in Hilo in 1956. The family then moved to Honolulu and opened up the bakery on King Street. All the family worked at the bakery and tourists were buying them as souvenirs. The round bread was the number 1 fundraising item on the island. 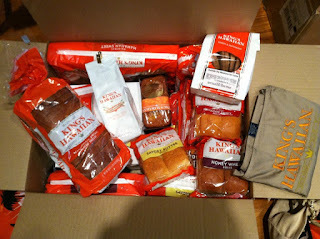 Mark's grandma then had the great idea of starting a mail order service and demand for King's Hawaiian bread kept growing into what it is now - a big factory in Torrance, California where they still produce bread with Robert's original recipe. I was invited to tour the factory recently, and of course I'm not going to say no to such an opportunity! Part of this tour involved some confidential information like the machines they use etc so not many pictures, sorry! 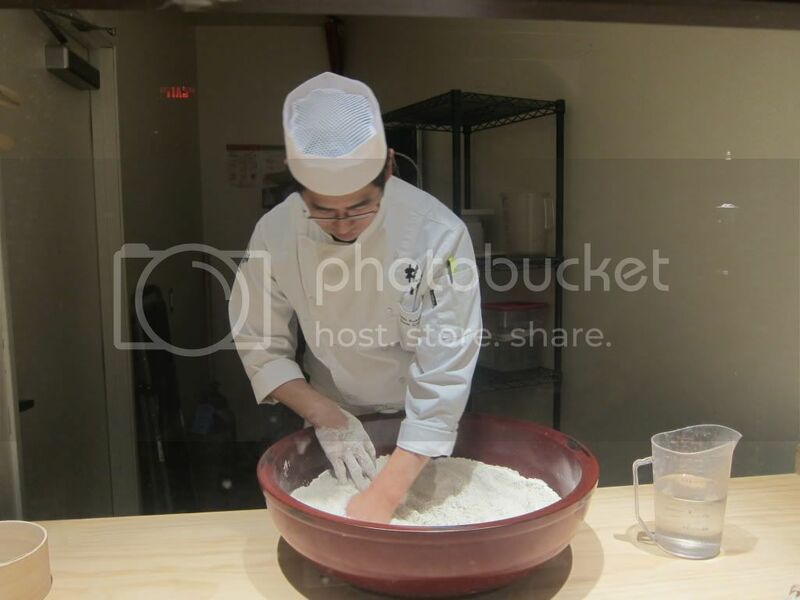 But I was surprised at what a big operation this really was, from machines that cut and knead the dough to packaging it. 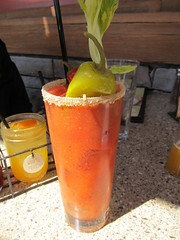 The end of the line was a favorite, of course, with the smell of butter and fresh baked bread wafting in the air. Of course, the best part was probably trying the rolls fresh off the line (we got the wheat rolls), just with butter! Can't beat this. After the tour, we went out to their back lot for lunch! They've called in some of LA's best food trucks that serves or uses King's Hawaiian products, along with a whole spread of their own desserts. Mark's daughter Courtney experiments with different recipe using the bread in the factory kitchen including things like white chocolate chip bread pudding and garlic cheese bread. 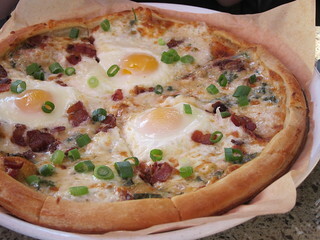 Some of the desserts we had are served at their restaurant, and also their newer fast casual restaurant, The Local Place. 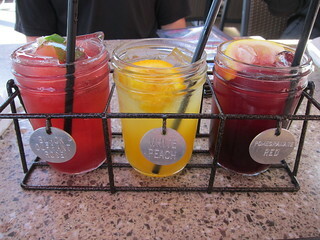 The Tres Leches cake and the bread pudding was my favorite. I immediately went for Lobsta Truck's lobster roll, which is served on toasted King's Hawaiian sweet hot dog bun! I've always loved their lobster roll! The Kogi Truck does their sliders using King's Hawaiian sweet dinner rolls. 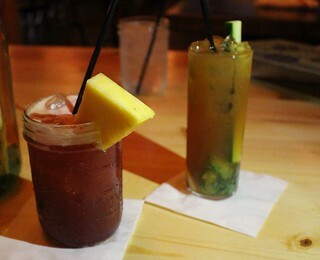 Both their short rib and tofu sliders were crowd favorites. Buttermilk Truck's French Toast sticks also uses King's Hawaiian bread. Ludo Truck serves their fried chicken with the dinner roll. After having Sonoko Sakai's hand cut soba at her soba making class and the Common Grains pop-up at BreadBar, I just had to have them again. 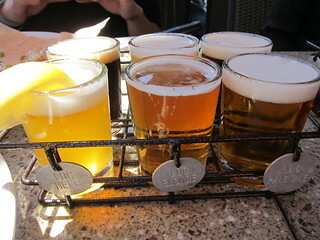 Luckily, Common Grains is doing another pop-up at Soba-Ya in Torrance until February 21! 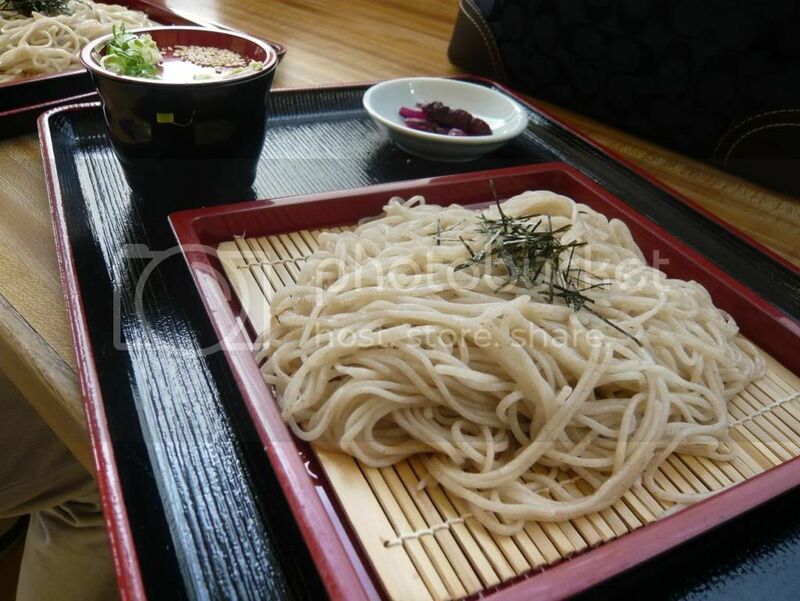 It seems a bit funny for me - a soba pop-up at a soba restaurant, but Soba-Ya, who also makes their own soba (but doesn't hand cut them, it's not a scalable operation) is newly opened and is eager to work with Common Grains. 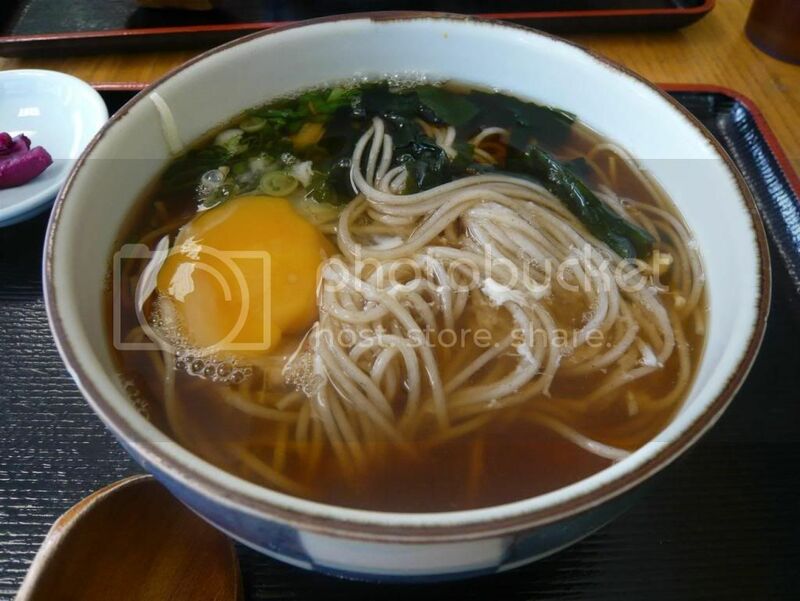 There are only two of Sonoko's handcut soba on the special menu, so we also ordered some of Soba-Ya's soba. The truffle oil smell is light. 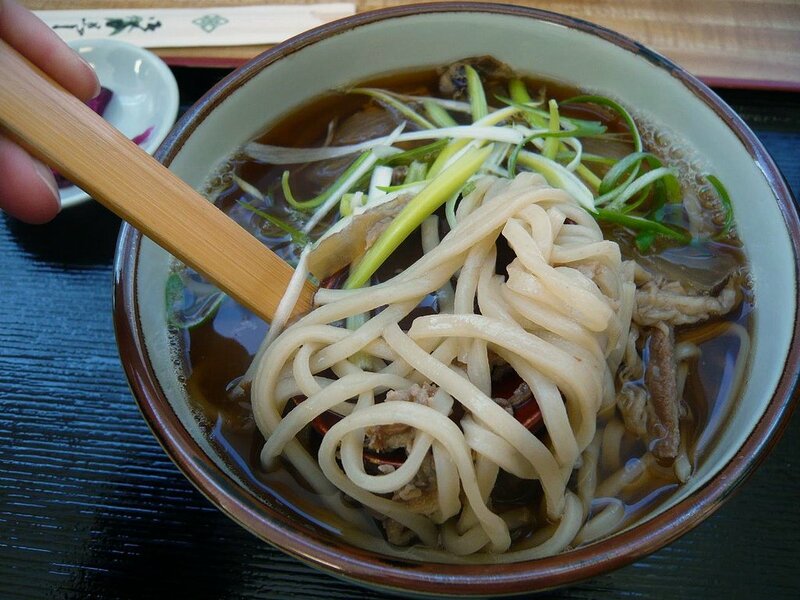 The hand cut soba slippery and chewy. As always, just really, really good. 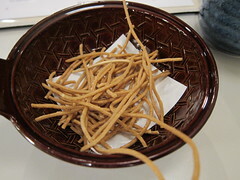 All tables get a small bowl of fried soba "chips" to snack on. I ran into Food GPS and we all sat together and shared some appetizers. As you may know, my mom sells her own handmade mochi in Indonesia, so when I found out that MochiCream, a popular Japanese mochi brand, had opened up shop inside the Mitsuwa Market in Torrance, I thought I should try them. You know, for "research". 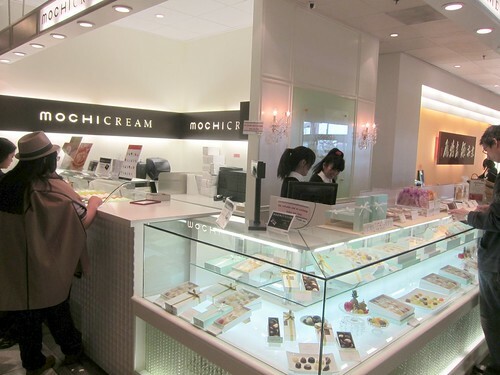 MochiCream does not sell ice cream mochi like Mikawaya. 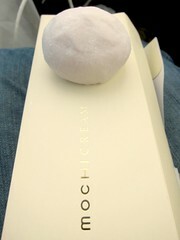 The mochis here are filled with bean paste and whipped cream, but they are all made in Japan and shipped frozen. Upon pulling into the Miyako Hybrid Hotel parking lot I already loved the place: they have special parking spaces for Fuel Efficient Vehicles. Go Prius! 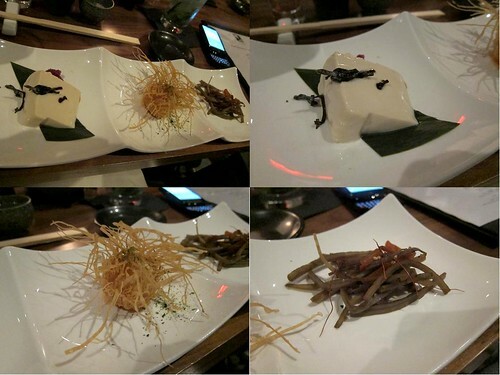 We were invited for a tasting of the Gonpachi Restaurant that opened as part of the Miyako Hybrid hotel. 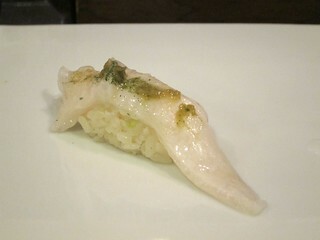 I remembered going to the Beverly Hills Gonpachi but that was so long ago before they changed their menu. 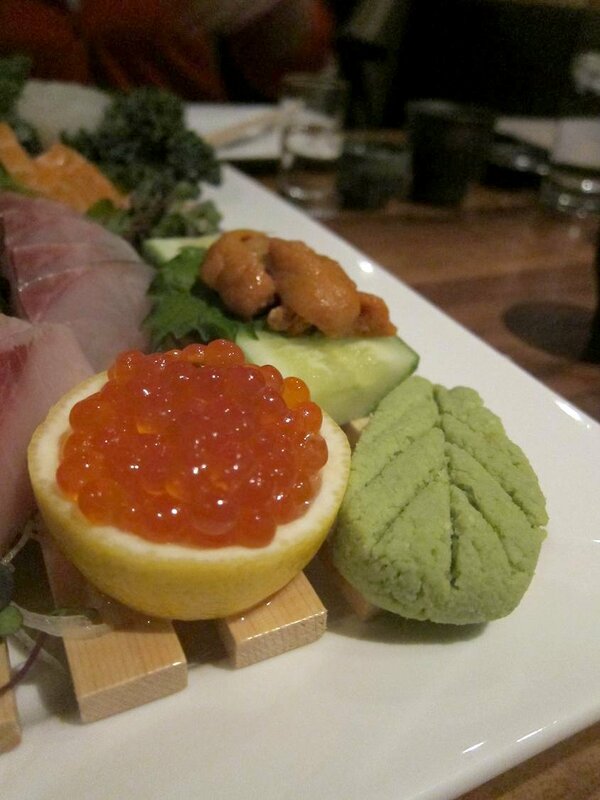 Unlike the very traditional decor at the Gonpachi Beverly Hills, the Gonpachi Torrance went for a more modern and "hip" look. 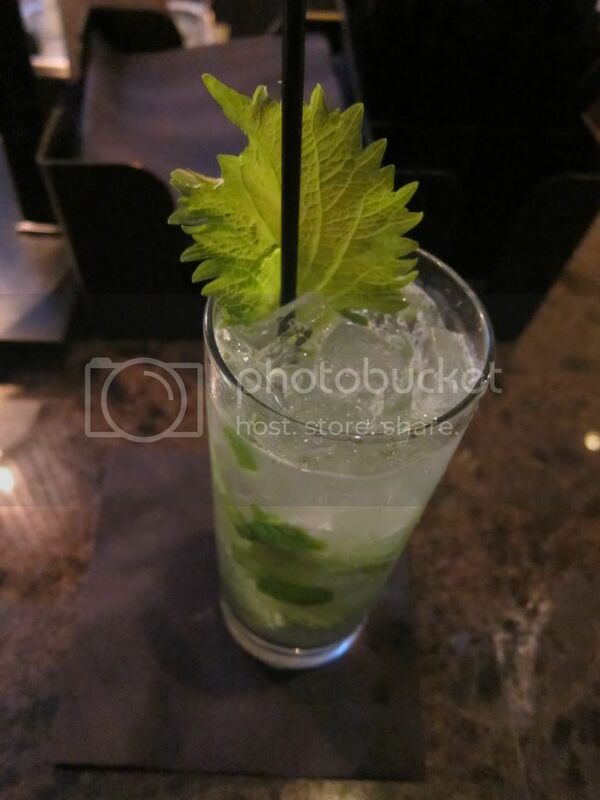 While waiting for the others to finish their hotel tour (coming from Pasadena, we couldn't make it to Torrance on time), I had a shoju-based cocktail at the bar. 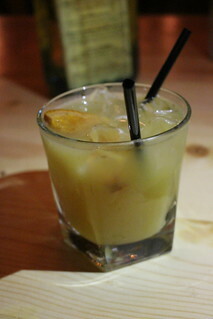 The shrimp shinjo was paired with a sweet & sour fish sauce. 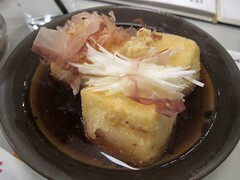 The tofu seemed to be homemade and had a nicely rich texture. Kobe Beef Carpaccio with ponzu and spicy miso sauce. 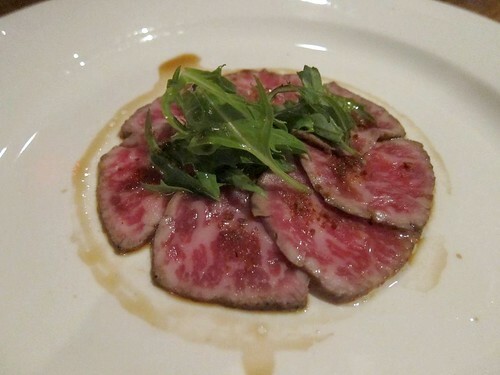 The kobe carpaccio had a seared edge and a smoky smell. 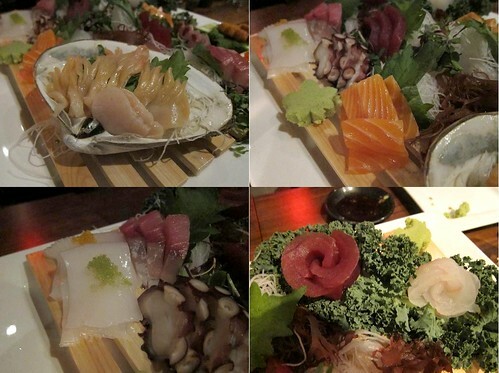 The most impressive item that night was definitely the Sashimi platter. 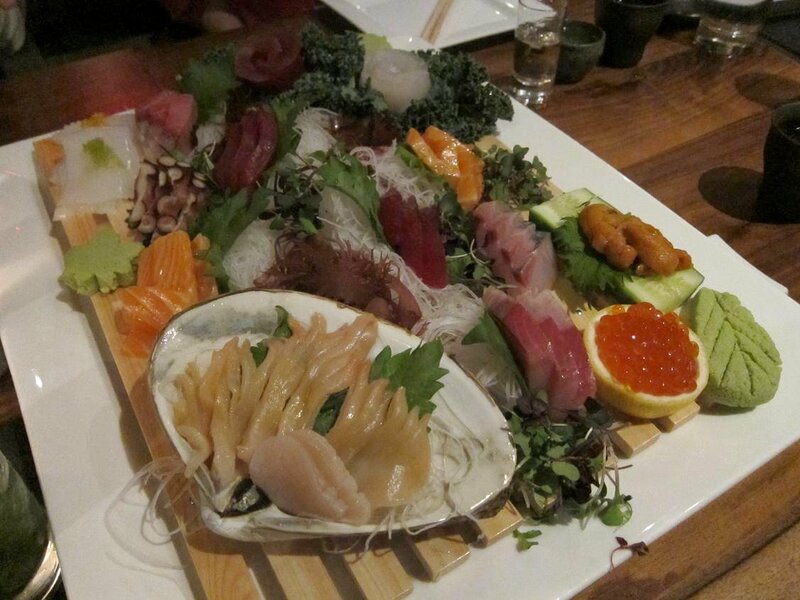 Abalone, salmon, squid, tuna, orange surf clams and more. Here they serve Hokkaido "Bafun" uni, not your usual Santa Barbara, and it actually has a stronger, sweeter and more concentrated flavor, although it's actually not as creamy. 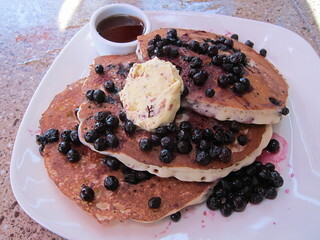 Very tender, flaky and sweet. 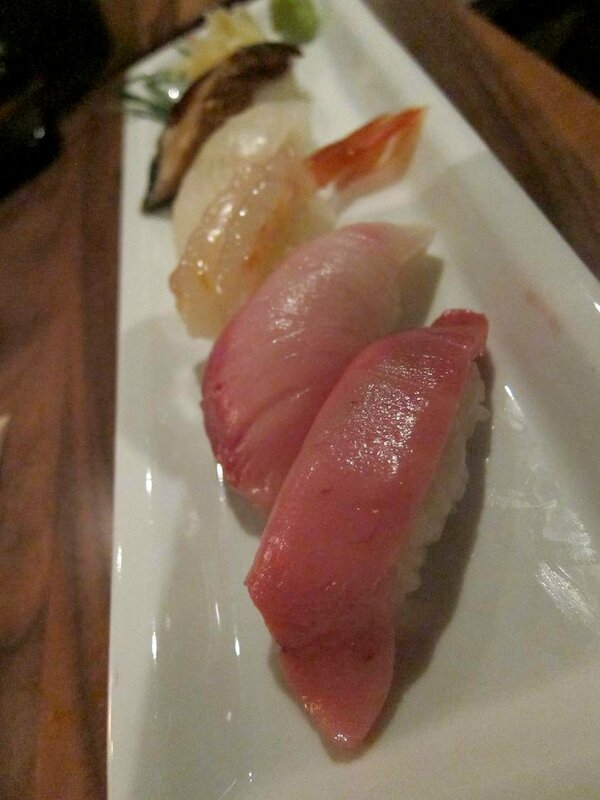 It pairs well with the onikoroshi. 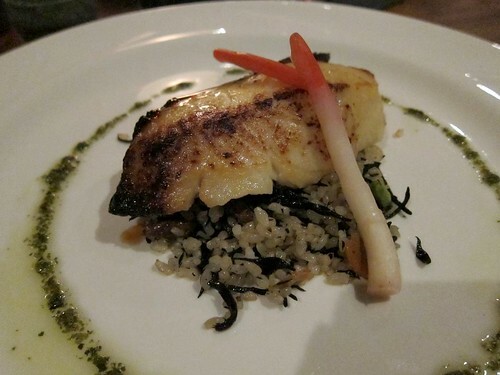 It's served atop rice with edamame and seaweed. 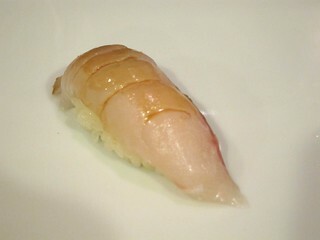 I found that the fish, and especially the toro, to be of very good quality, but the rice was too dense. 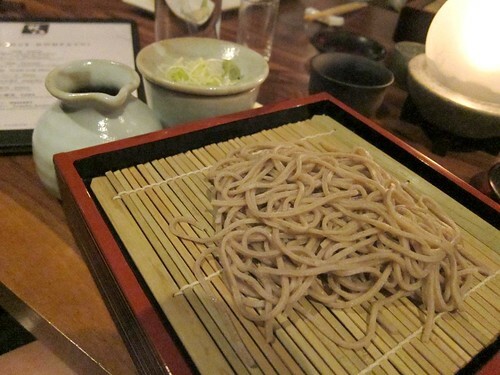 Just like their Beverly Hills counterpart did, Gonpachi handmakes their soba in-house. They do this in a small room with glass windows so patrons can actually watch it being made as you walk into the entrance. 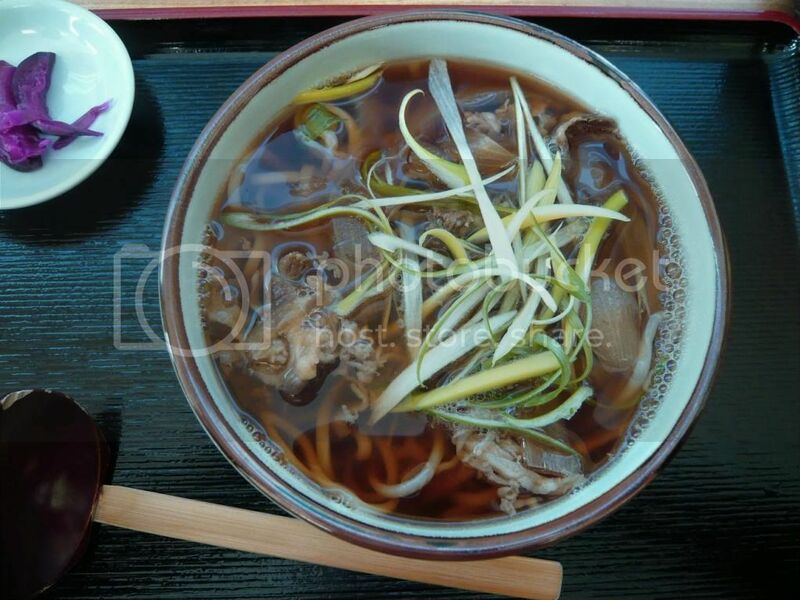 We had the Zaru soba to semi-end the meal before the dessert. 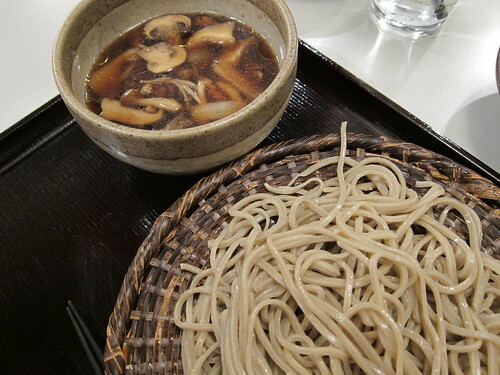 The soba here is certainly better than store-bought dried soba (although it's no Ichimiann). 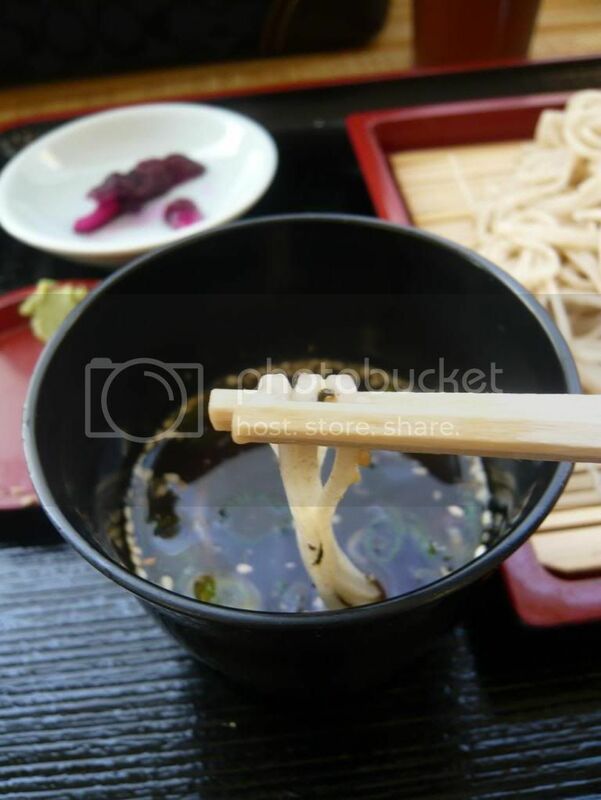 Soba-yu is also served with it. 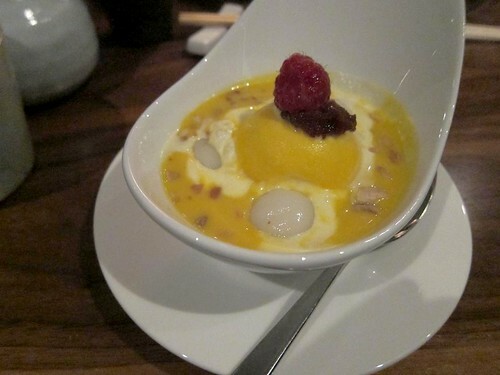 After cleansing with a cup of hojicha that had a lovely roasted aroma, for dessert we had the Pumpkin Zenzai (sweet red beans, mochi balls, vanilla ice cream in pumpkin soup, topped with almonds). 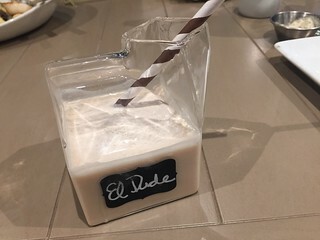 I've had this dessert before and have always enjoyed it very much. 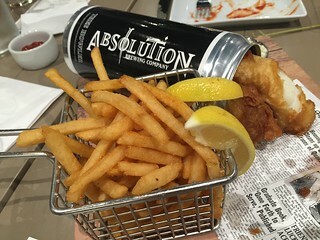 I'm happy to see it is served here also. 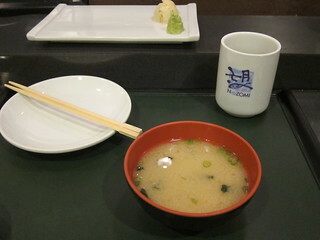 Torrance is a mecca of Japanese food in this area, but the "fine dining" and sushi restaurants are still lacking. With its ambiance and setting in this new LEED silver-certified hotel, Gonpachi is poised to fill this gap for the locals. After all, as much as we love Ichimiann and Otafuku, we can't very well hold a business meeting there.